What is an Ice Cream Maker? Cream, sugar, and vanilla are classic ice cream ingredients. An ice cream maker is a machine which is designed to make ice cream by chilling a sealed container of ice cream base while churning it with an ice cream dasher so that it is evenly cooled. There are lots of different kinds of ice cream makers, ranging from the huge continuous freezers used to produce ice cream commercially, to small hand-cranked models used to make homemade ice cream. In addition to being used for ice cream, ice cream makers can also be used for sorbet, granita, and other iced desserts. The basic idea behind iced desserts is that if you take a liquid mixture and freeze it slowly while agitating it, it will firm up into a matrix of frozen particles and air. Without agitation, the mixture will simply freeze solid, with no air to soften the texture. 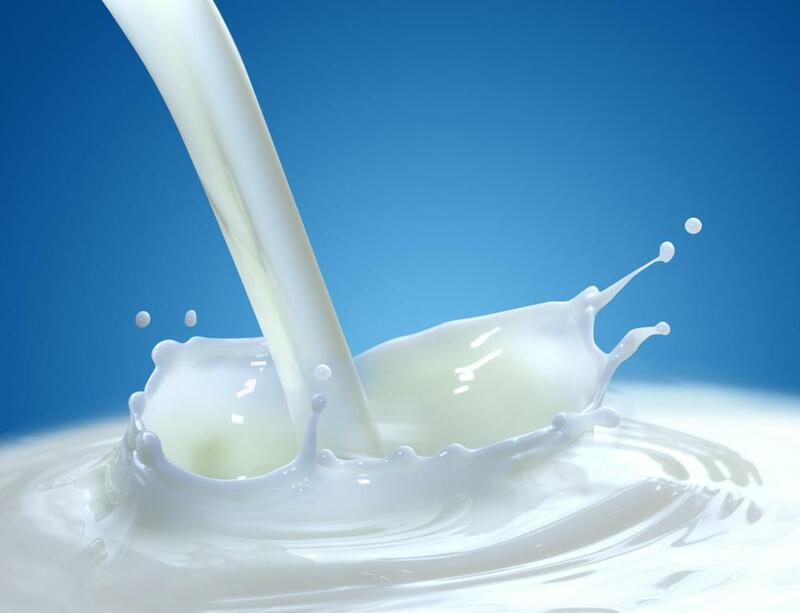 Milk and cream are especially well suited for this, but iced desserts can also be made with fruit juices, milk alternatives, and pulped fruit. In the sense of homemade ice cream, there are a couple of styles of ice cream maker. One of the most basic involves a central container for the ice cream base which is mounted inside a larger container. The space between the containers can be chilled with the use of ice or a refrigeration unit, and the dasher is turned with a hand or electric crank. Even simpler versions involve two nesting containers which can be rolled across a floor or counter to make ice cream by hand. This type of ice cream maker is known as a batch ice cream maker, because it makes one batch at a time. 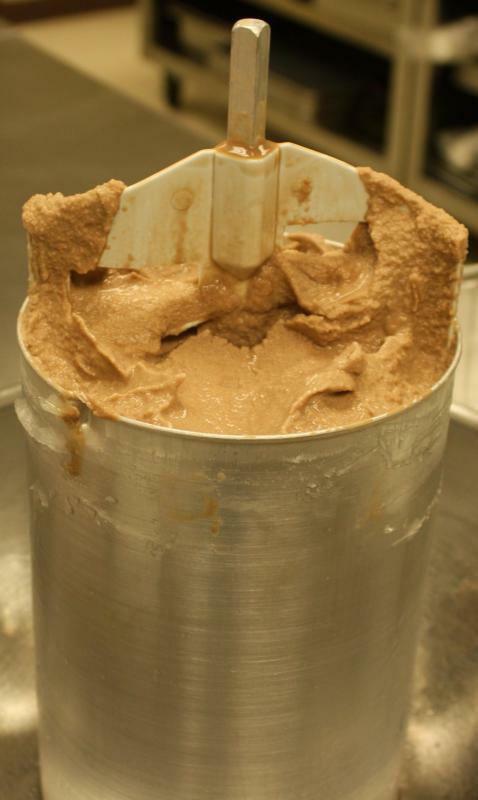 Depending on the size of the ice cream maker, the size of the batch can vary considerably. By contrast, the ice cream makers used in commercial production are continuous, with the ingredients being pumped down a long chamber with cooled sides. As the ice cream moves through the chamber, it freezes, emerging on the other side as ice cream. Smaller commercial producers use large batch freezers capable of producing a volume of ice cream much larger than that of a home ice cream maker. Before you buy an ice cream maker, you may want to think about how often you want to make ice cream. Ice cream makers are generally fairly affordable, but they can take up a lot of space in the kitchen. They can also be difficult to clean, and in the case of ice cream makers which are chilled with an electric element and cranked with an electric motor, the ice cream maker can burn out quickly unless it is of very high quality, becoming totally useless. If you don't make ice cream that often, you may want to buy nesting containers, which will take up less room, or you may want to experiment with making ice cream with a coffee can, which requires no room for equipment storage. How Do I Choose the Best Ice Cream Counter? What Is Cookie Dough Ice Cream? 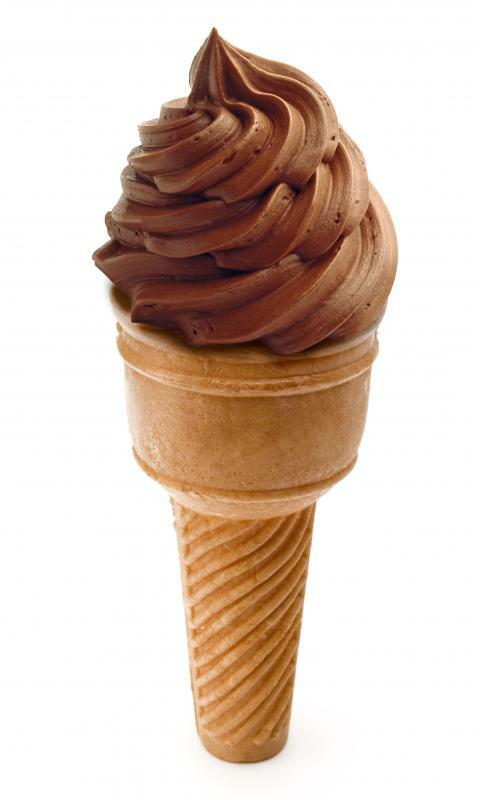 What Are the Best Tips for Ice Cream Refrigeration? 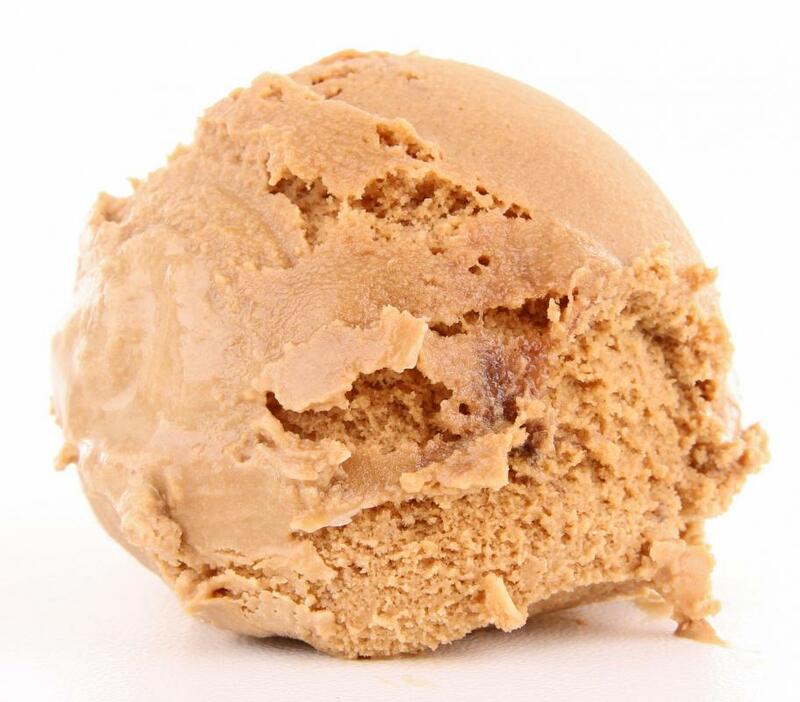 What Is Coffee Ice Cream? What is the World's Largest Ice Cream Manufacturer?